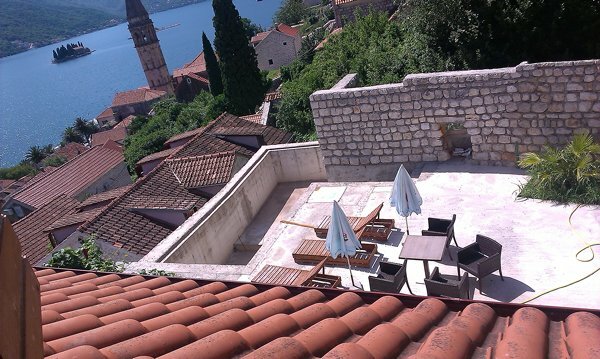 A beautiful sea view traditional stone house which has been stylishly refurbished and is set in the scenic town of Perast. The town of Perast would be an ideal destination for the discerning traveler as it is a tranquil and picturesque coastal town, situated in the middle of the stunning Kotor bay. 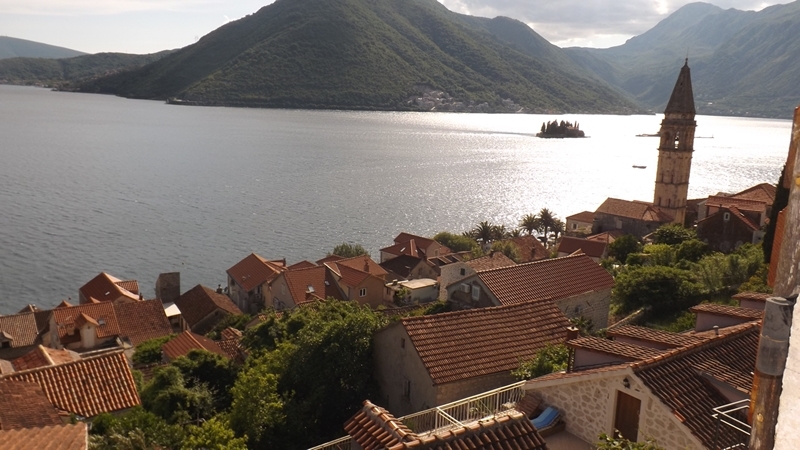 The natural beauty surrounding Perast is breathtaking and it has plenty of history, as it is considered to be the first settlement in the Kotor bay. 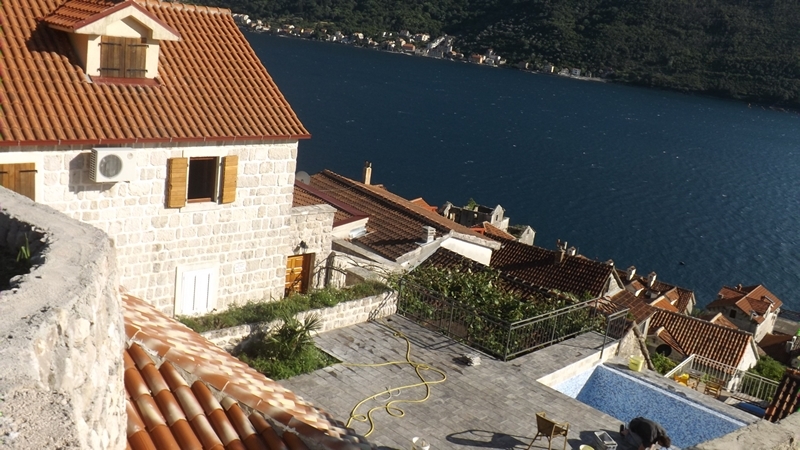 This beautiful property has an ideal position and overlooks the islands in Perast. Guests will love to spend their time enjoying the sunny summer days in the garden where there is a swimming pool. This property would be ideal for a larger family or smaller group of friends to share. The villa property is south facing and enjoys long hours of sunshine and has great sea views from all of the upstairs bedrooms. It additionally has a lovely outside terrace area where guests can relax in the evening, eating and drinking whilst enjoying the fading rays of warm sunshine. The seafront is just a few minutes stroll away, where there are many stone jetties to swim from, along with two beaches on either side of the town. Perast also has two famous local islands that can be reached by the many boat tours during the season and has a good choice of local restaurants. 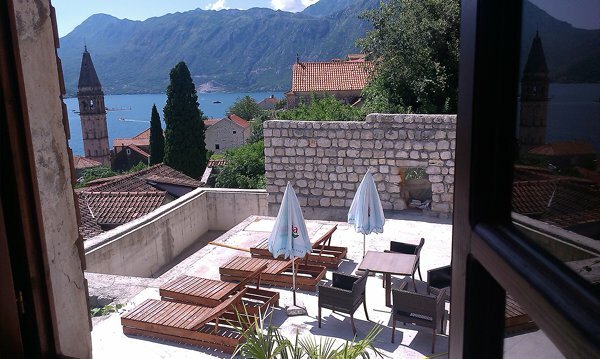 The main town of Kotor is a short drive away and there guests will have a greater choice of top quality restaurants, bars, market places and evening entertainment.